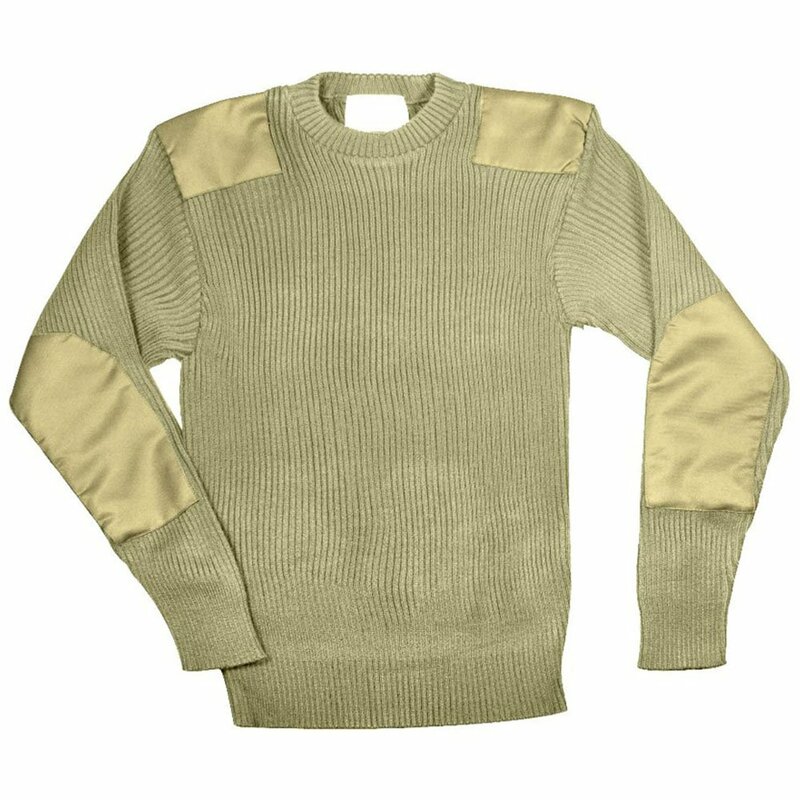 The Acrylic Commando Sweater is a warm and rugged sweater that is just right for extremely cold conditions. 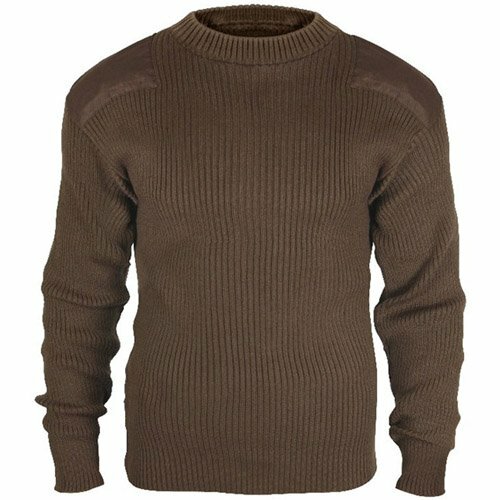 The sweater is made from 100% acrylic which ensures warmth and protection from chills even in the severest of weather conditions. 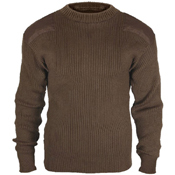 The round neck sweater has been created as per the GI Government issued style which ensures genuine military look. 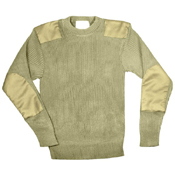 It comes with reinforced elbow and shoulder patches which adds to the very tough and rugged look of this sweater. 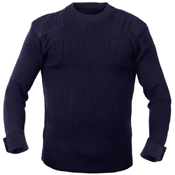 The acrylic sweater is practical and warm as well as smart and fashionable and can be worn on a number of occasions.